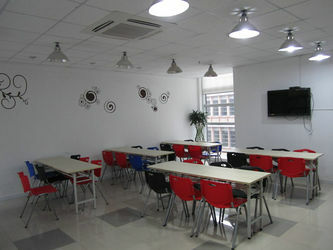 Located in Shenzhen,China, established in 2009. AscentOptics is pecialized in developing,manufacturing and sell various kinds of optical transceivers for FTTX,Data communication,telecommunication and other optical transmission systems. Datarates range from 100M to 100Gbps,AscentOptics supply all kinds of optical transceivers form factor,including GBIC,SFP,XFP,SFP+,X2,XENPAK and QSFP+,ect..
Our R&D closely follow up with the world industrial trend. With rofessional skills and responsible attitude.We implement strict flow management in manufacturing pocess to make sure high quality. As one of rapidly developing enterprise,Based on multi-win commercial principle.AscentOptics would like to grow with all of our customers and partners. 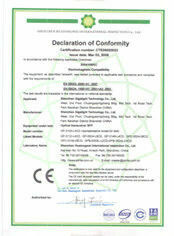 2007 Company founded.provide ODM for local optical transceivers manufacturers. 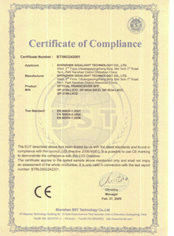 2011 Release twinax cables including10G SFP+ cables and 40G twinax cables. 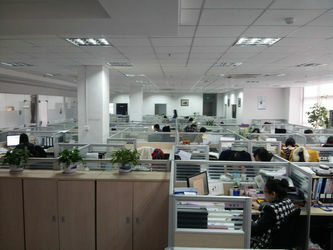 2012 developing 40G and 100G transceiver module solutions.10G products in mass production. 1. Free trainning and Consultation.Please feel free to conatct us if you have any questions.our sales team will respond promptly. 2. Responsible and constantly after-sale service. 3. 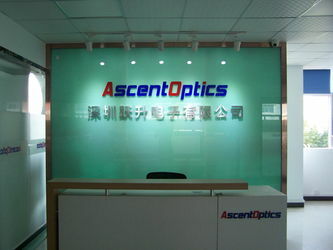 AscentOptics promise 3 years warranty for all products shipped from us. 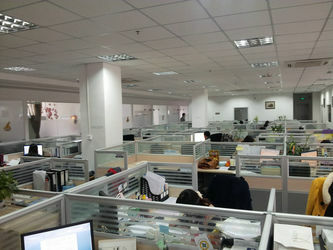 4.Fast response on sales support.we will act quickly and precisely during inquiring and dealing. 5.OEM/ODM we support customized technology and manufacturing.welcome to send us your special requirements.